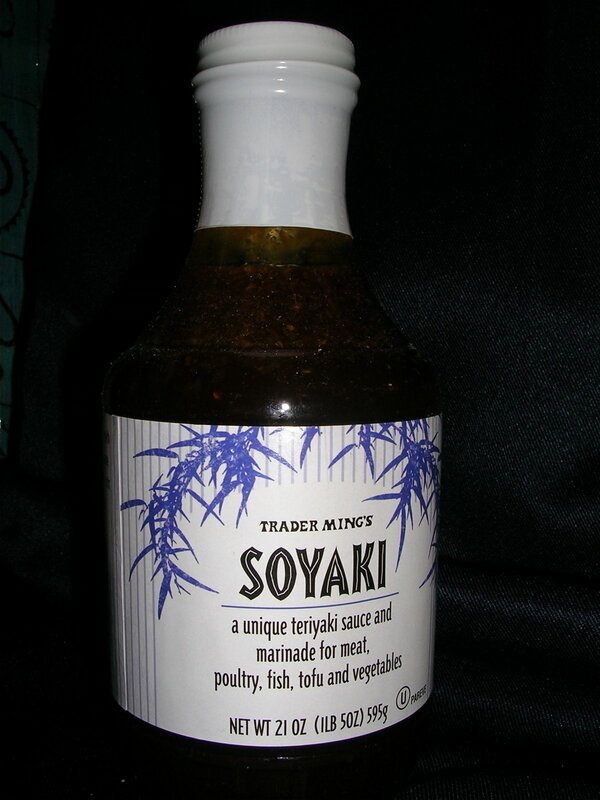 Soyaki from Trader Joes – DELICIOUS… I’m so glad I found this sauce… it tastes like teriyaki and it has a good blend of flavors. I would definitely use it over and over again. Trader Joes Chocolate Soy Milk is my favorite choco soy milk so far. 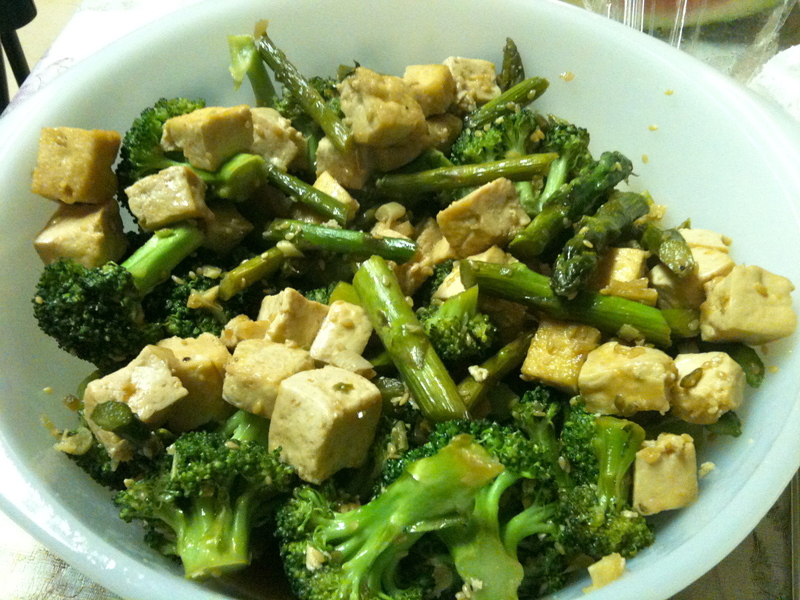 The taste is just right – chocolatey but not too sweet. 🙂 I could drink the whole carton but I have to stop myself.